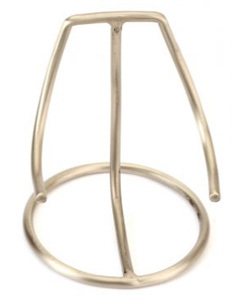 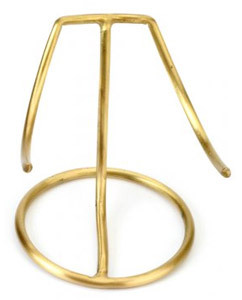 Hertford Brass Heart is a stunning heart shaped brass pet urn for your dog's ashes. 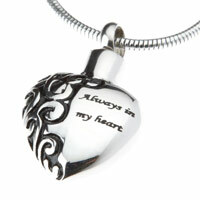 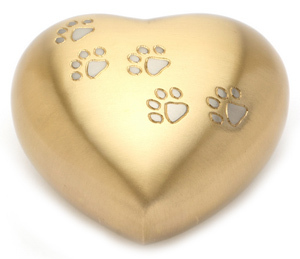 High quality heart shaped solid brass pet urn, finished in brushed brass with paw prints design. 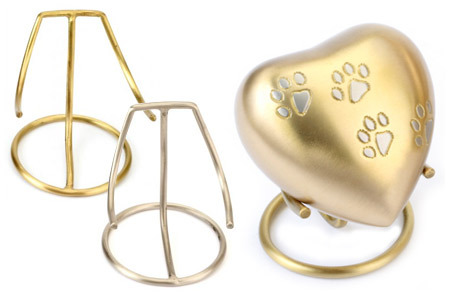 Hand casted and intricately hand designed by skilled artisans. 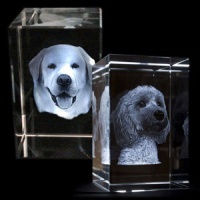 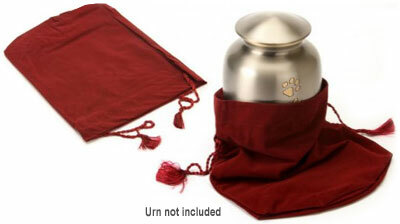 Your pet's ashes can be safely placed in the urn via a threaded secure lid at the back.